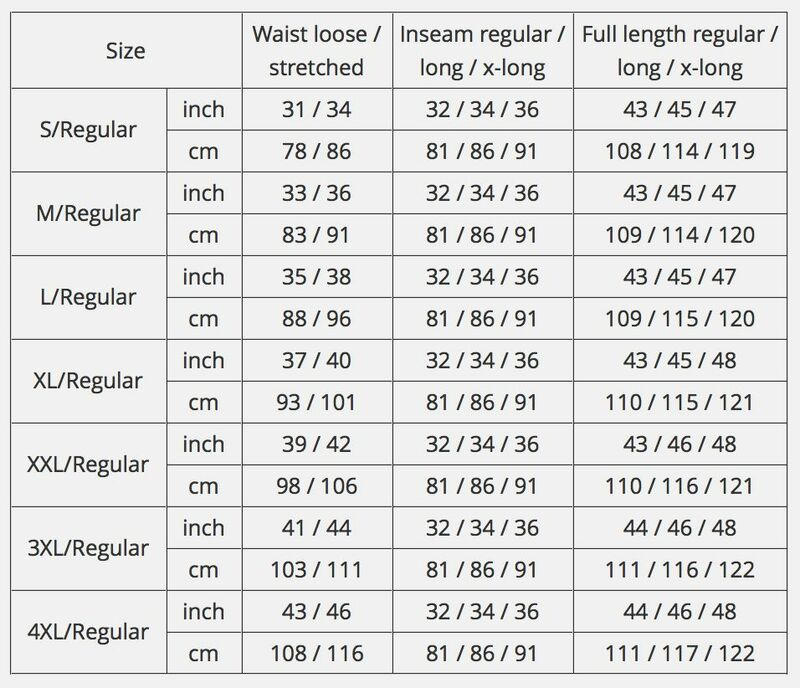 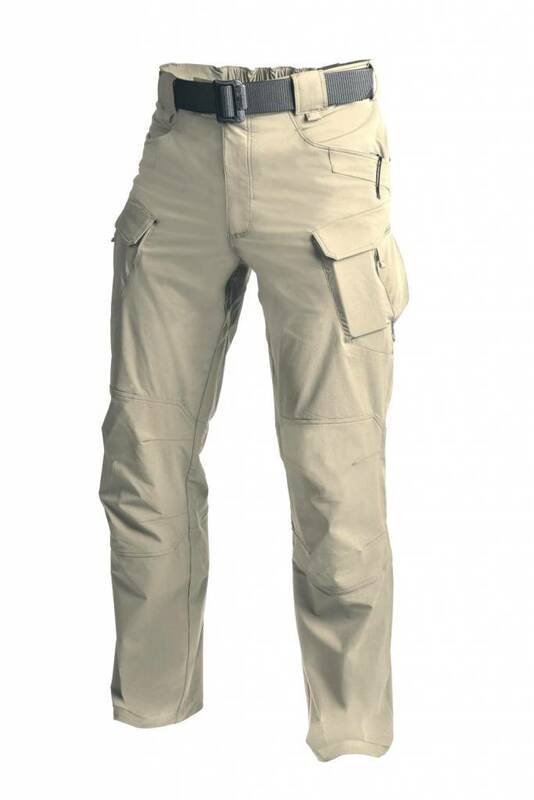 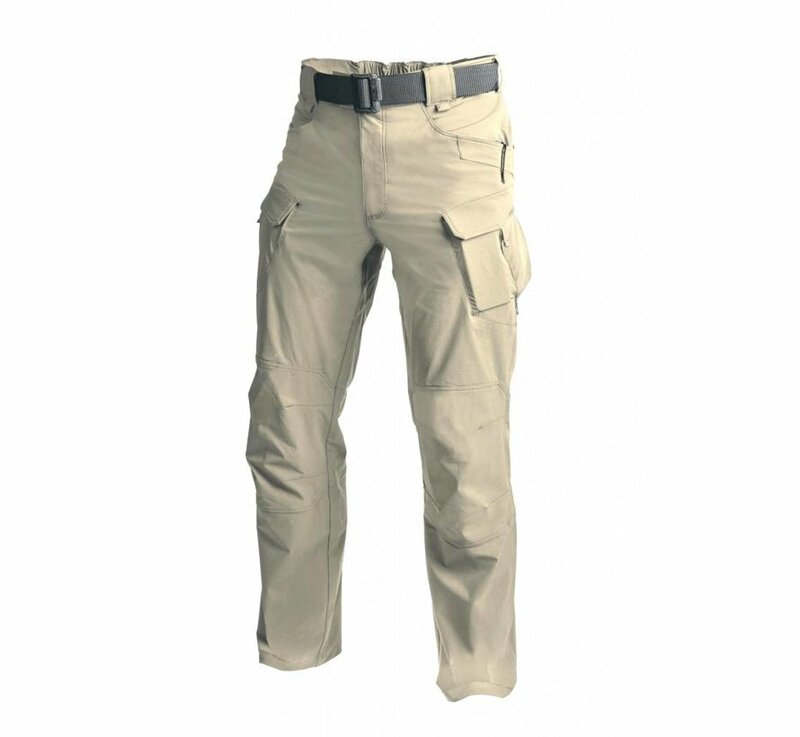 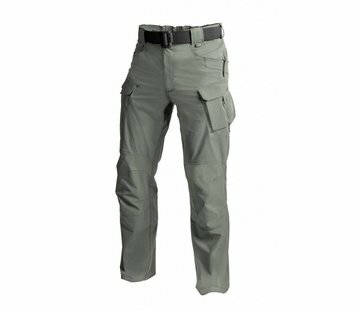 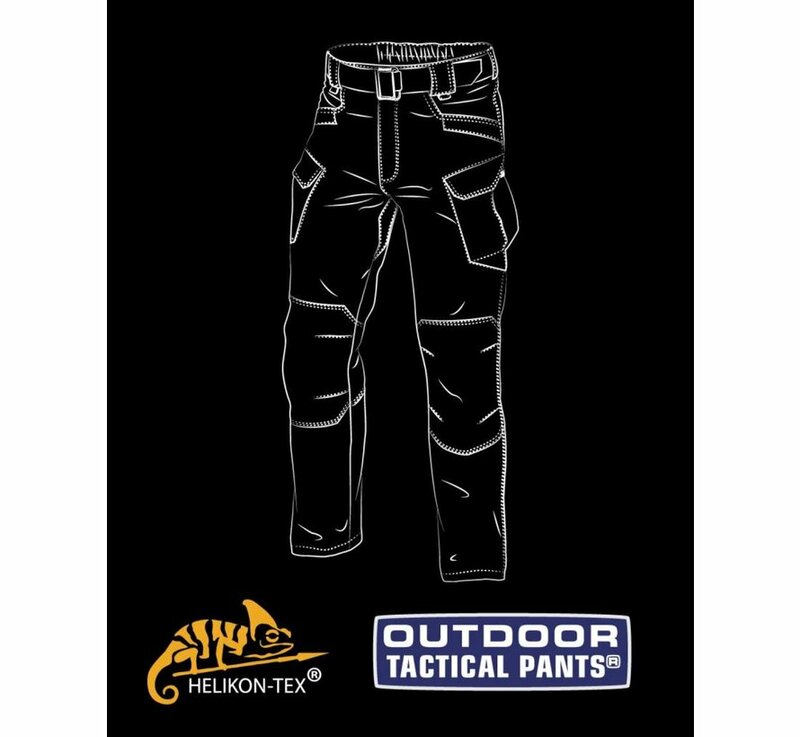 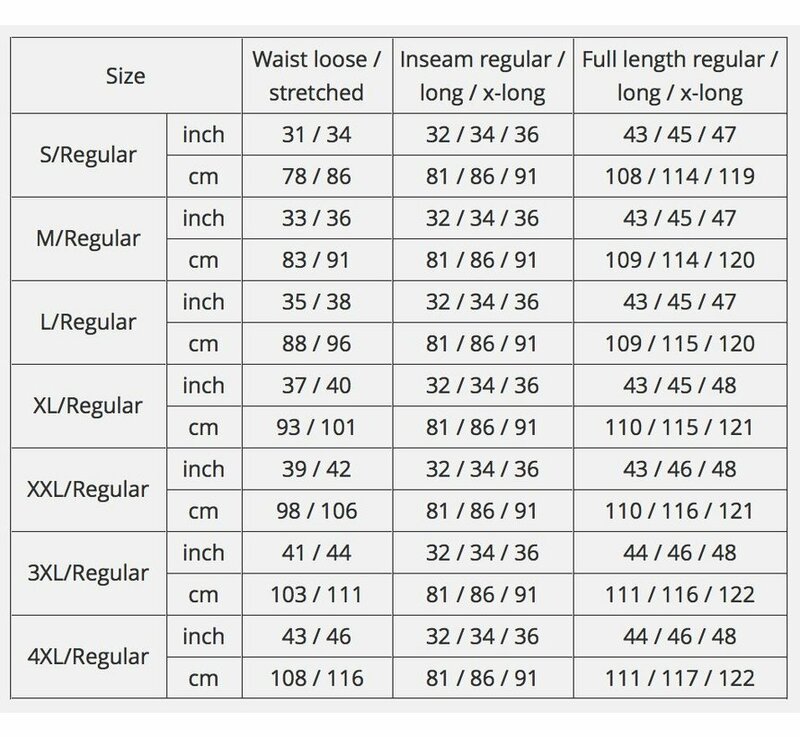 Helikon Outdoor Tactical Pants (Khaki). Newly introduced variant of our signature UTP® pants are slightly redesigned and feature new, highly stretchable fabric that performs very well in outdoor activities. 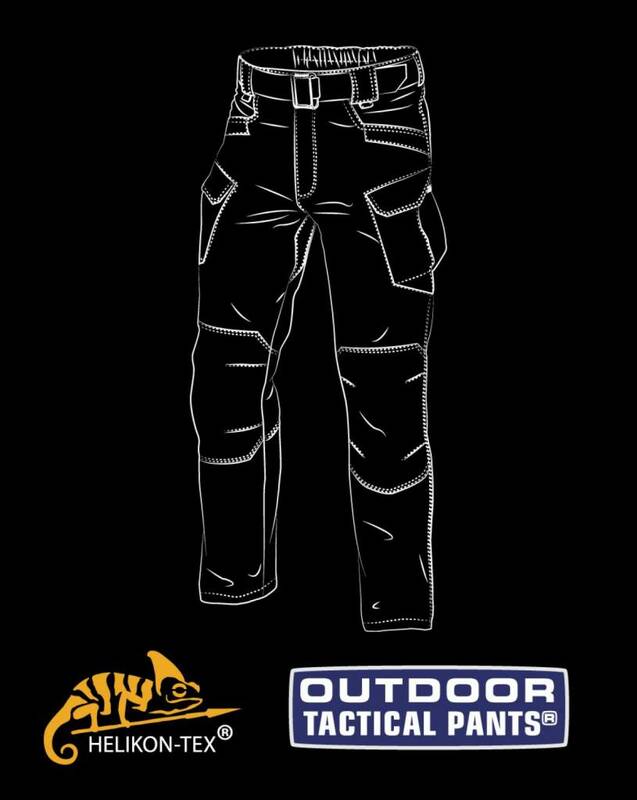 Lightweight, breathable, moisture-wicking and extremely comfortable – yet maintaining all the utility features of the original, the OTP® are soon to become your favorite trekking pants. 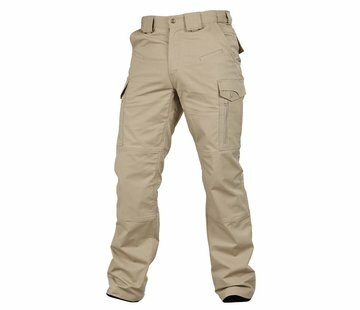 Elastic bands in cargo pockets for spare magazines, first aid equipment (combat gauze) or other small essentials.